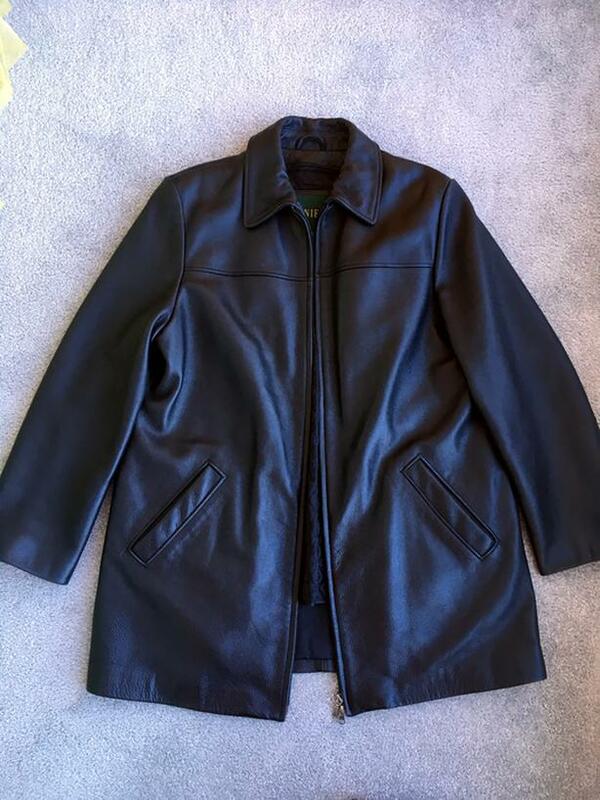 Danier genuine leather jacket for ladies. Comes with a removable inner lining for added warmth. Size L. In great condition.